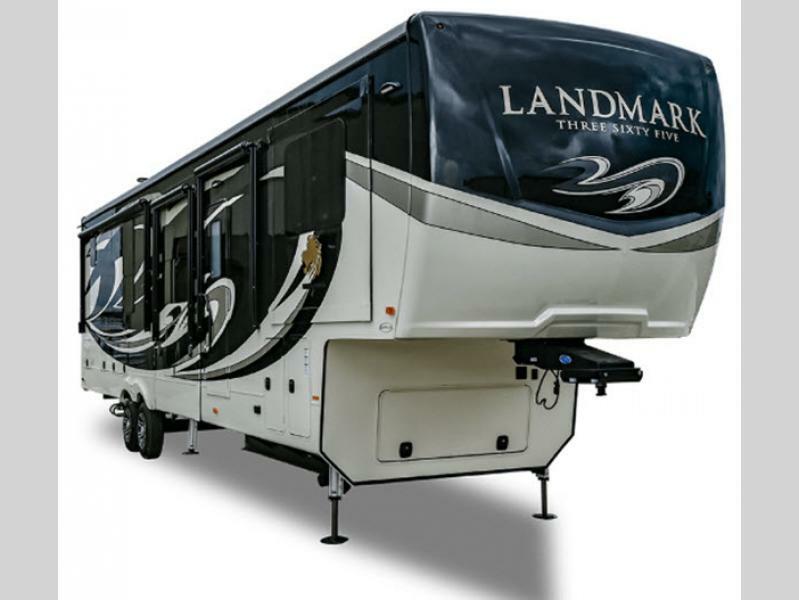 The Heartland Landmark 365 luxury fifth wheels bring you a lifetime of value in a full time luxury fifth wheel. 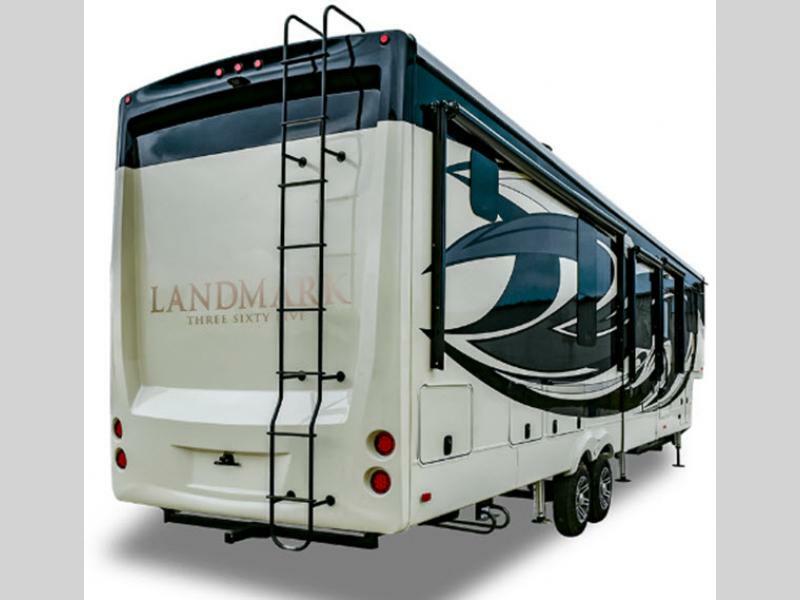 The Landmark 365 adds longevity to your fifth wheel with both construction and user friendly features such as a power theatre seating with heat and massage, fully laminated floors with no weak spots, three burner gas cooktops with an auto ignite, edge lit solid surface counter tops, backlit back splash tiles, walk-in closets, a convection microwave, and so much more to see! 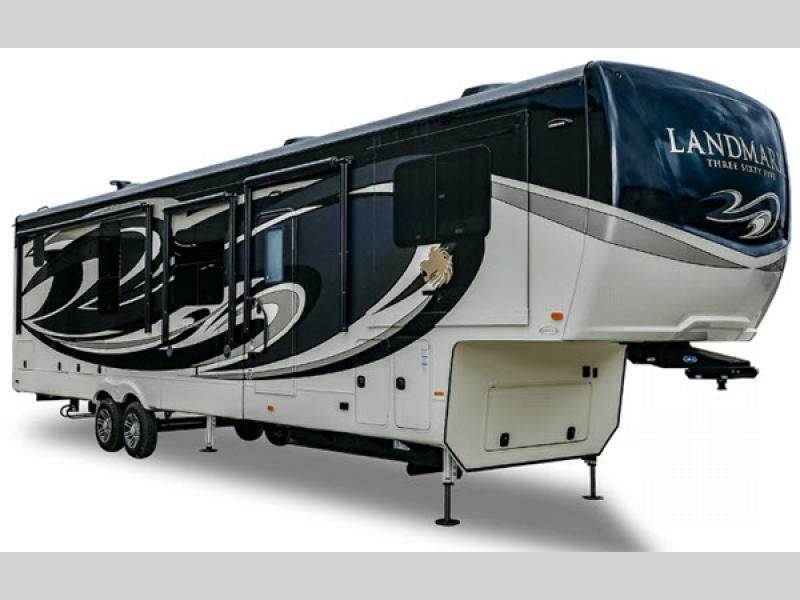 You will enjoy all of the standards and options to choose from to fit your family's lifestyle of luxury. 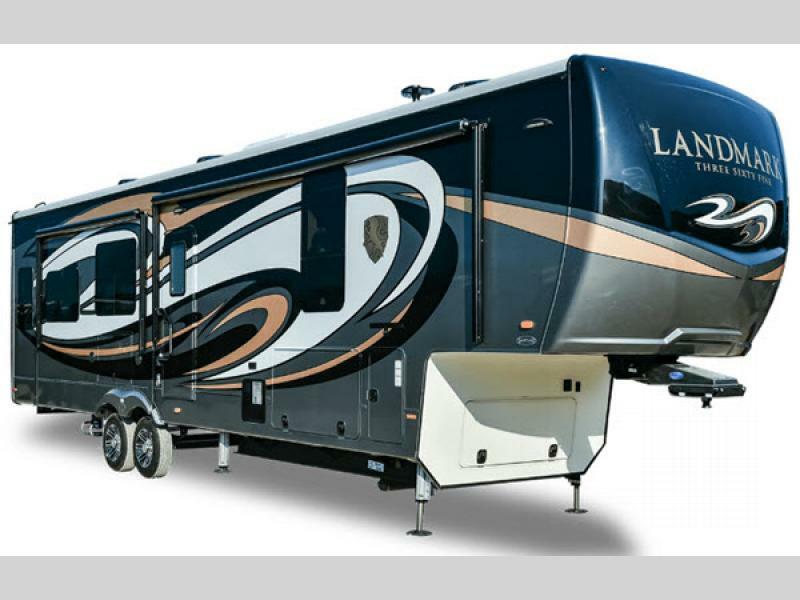 With the Heartland Landmark 365 fifth wheel you are just one step away from a lifetime of comfort and adventure! 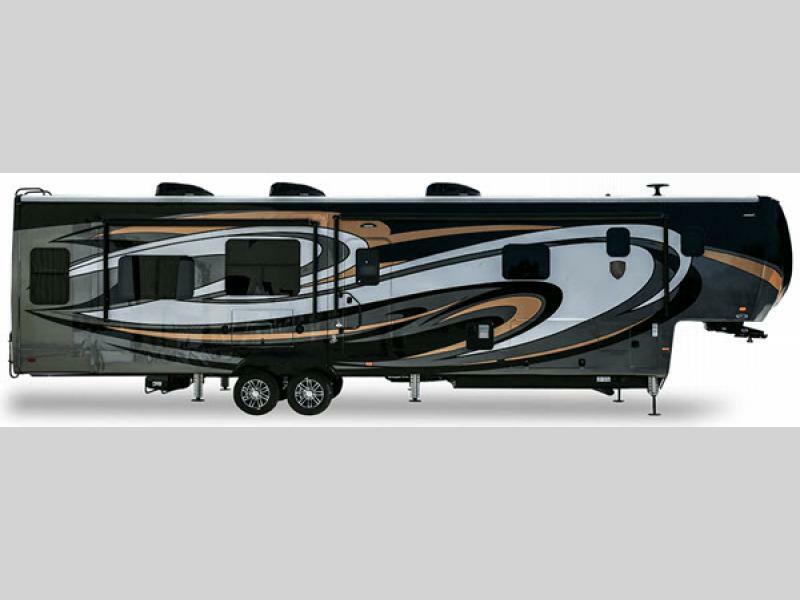 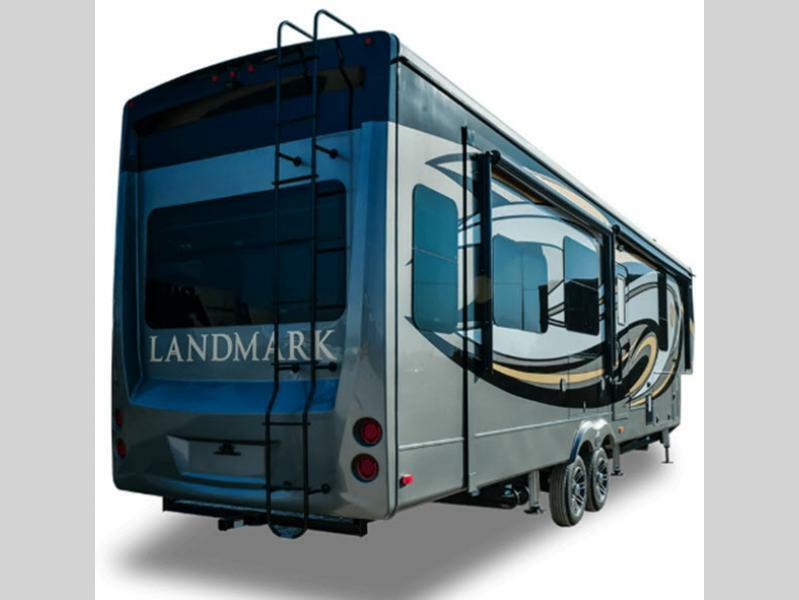 Let your next fifth wheel be a Landmark 365! 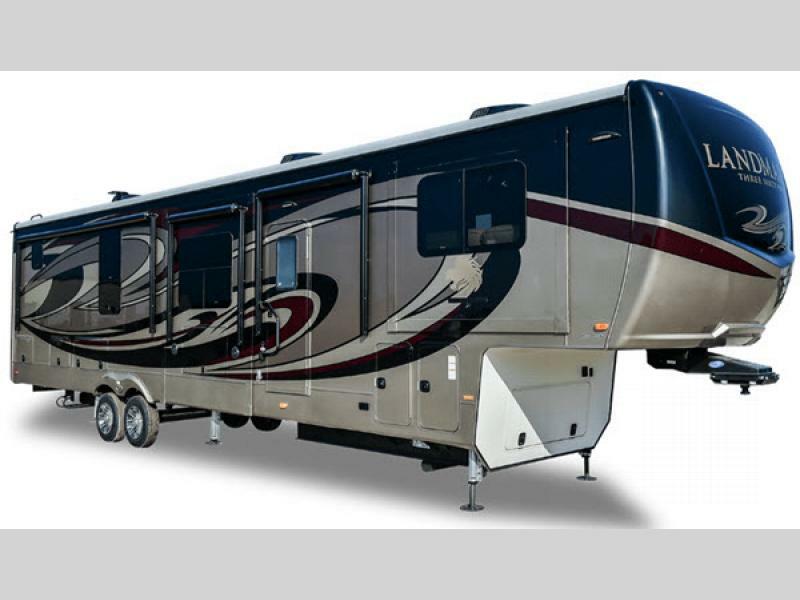 Triple Threat Suspension: Rubber MOR/Ryde Suspension, Leaf Springs & Shocks - NO ONE USES SHOCKS!